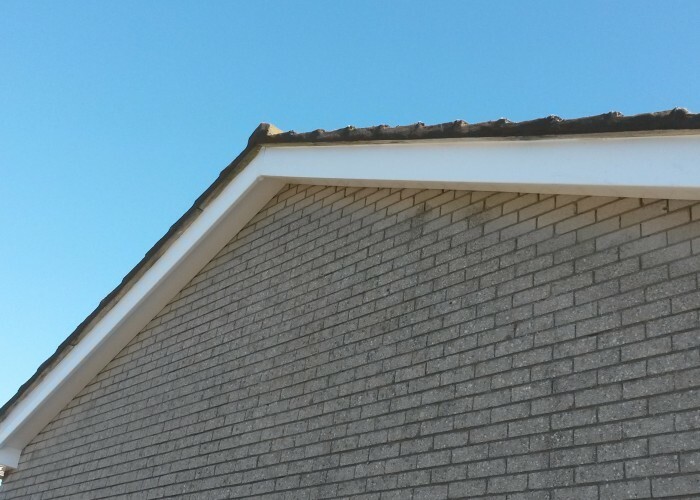 Too many roofing firms ignore the roofline when it comes to performing regular maintenance. 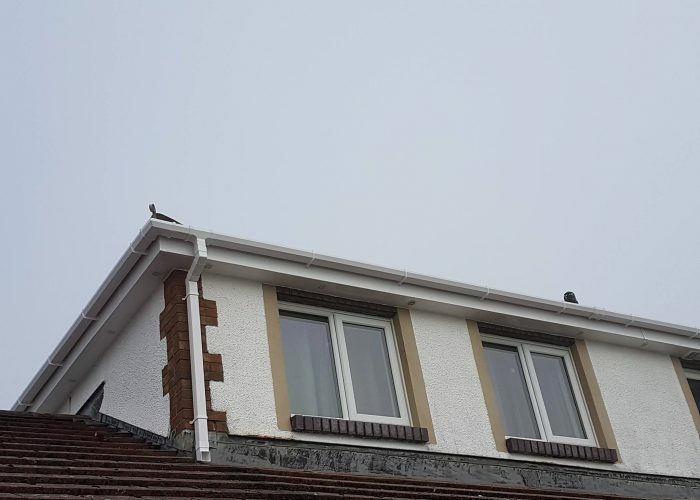 The damaging effects of water on many buildings are financially impossible to recover from, simply because the timbers within the roof would have to be replaced therefore the whole roof would need replacing. 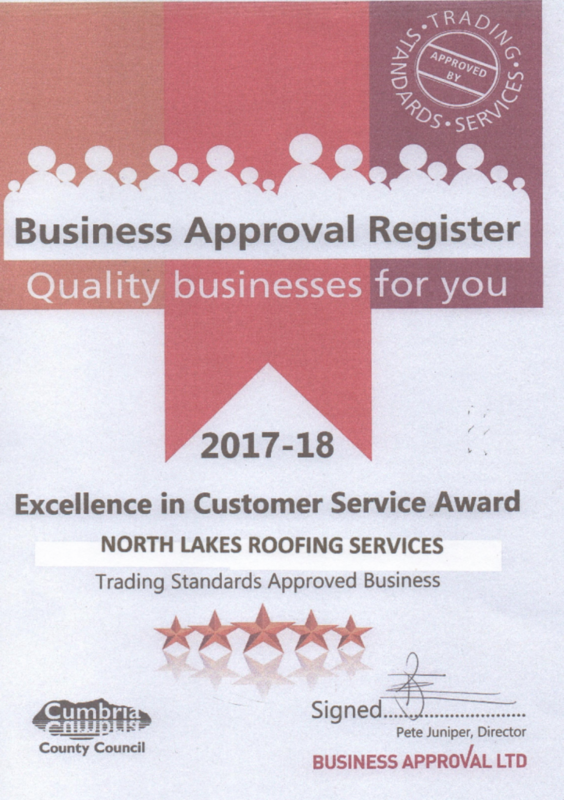 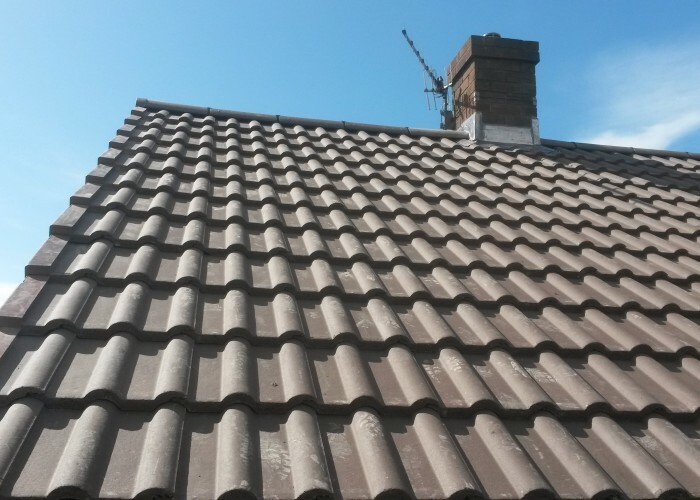 We at North Lakes Roofing offer a service with no fuss to either replace or repair your facias using only top quality materials. 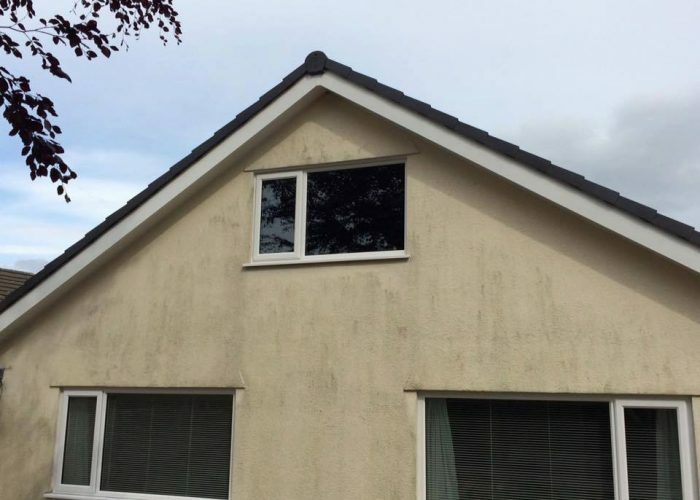 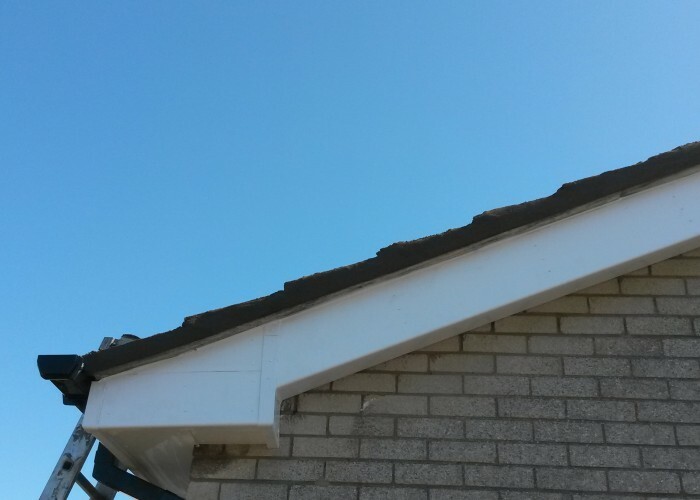 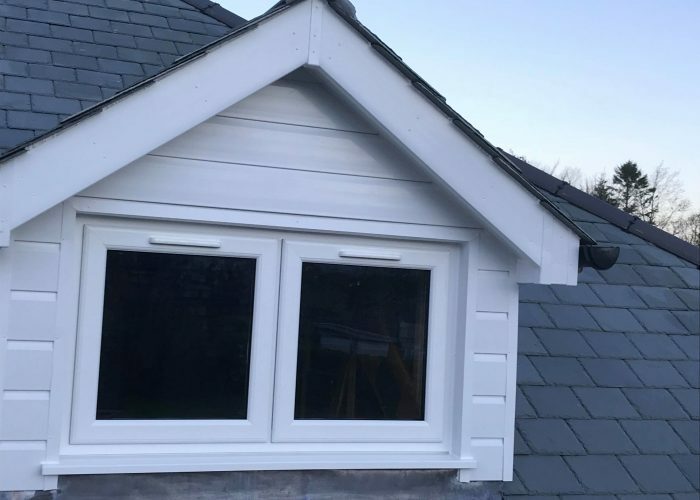 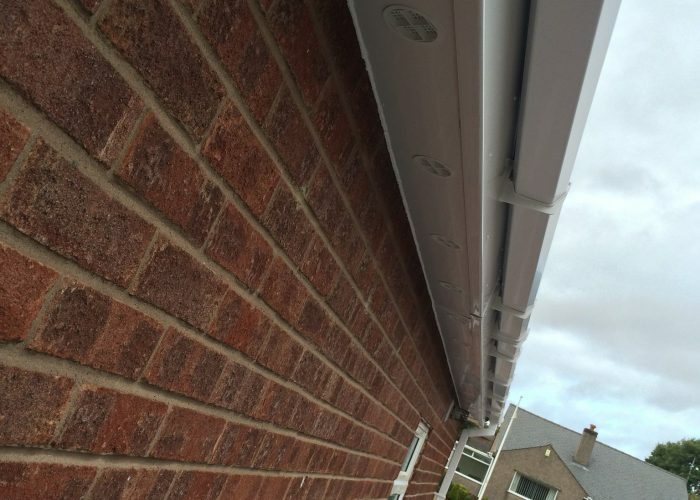 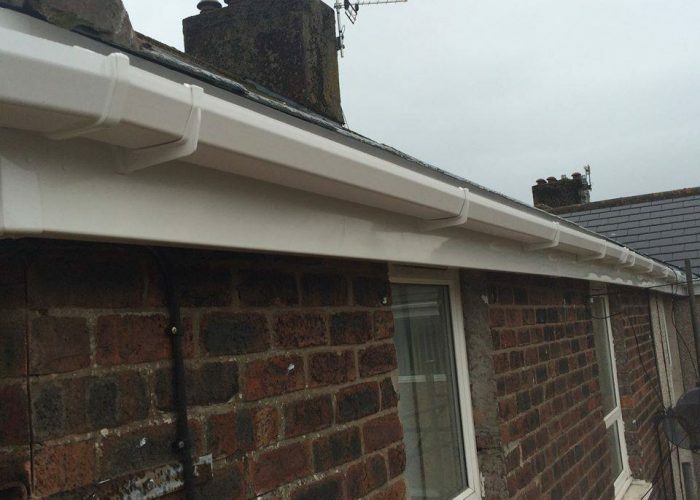 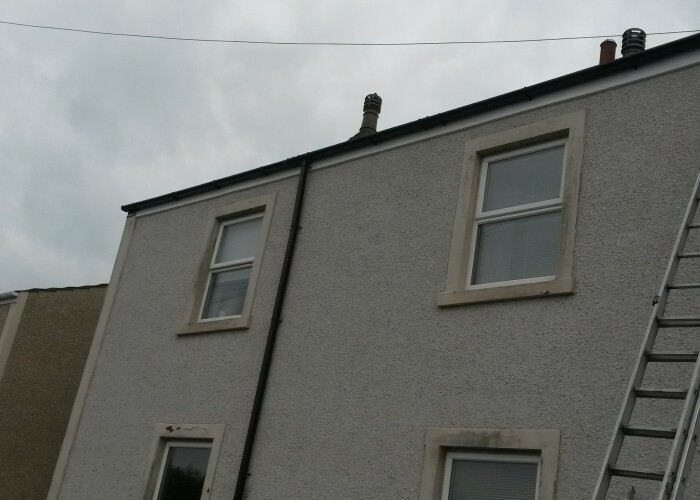 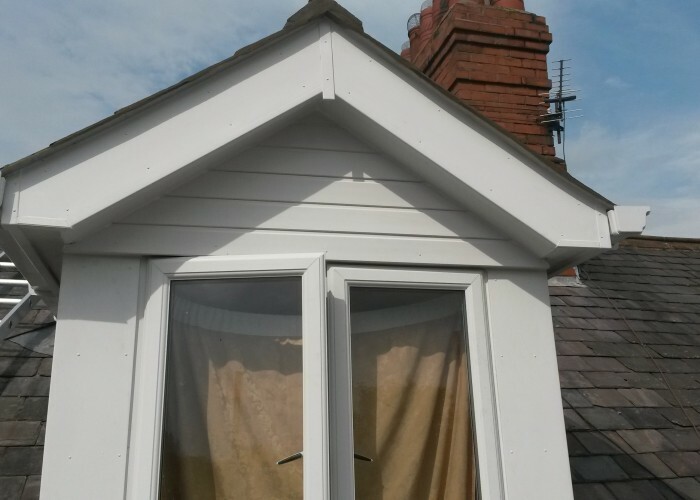 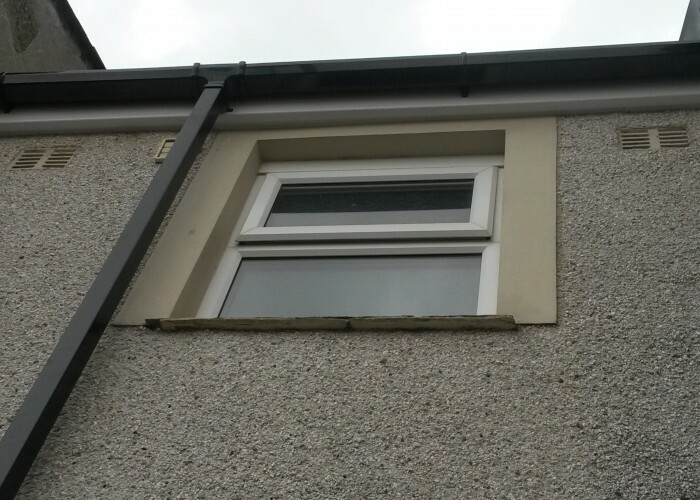 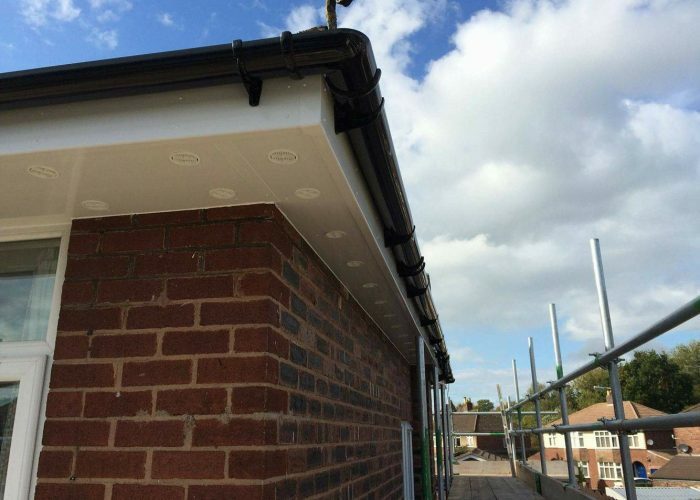 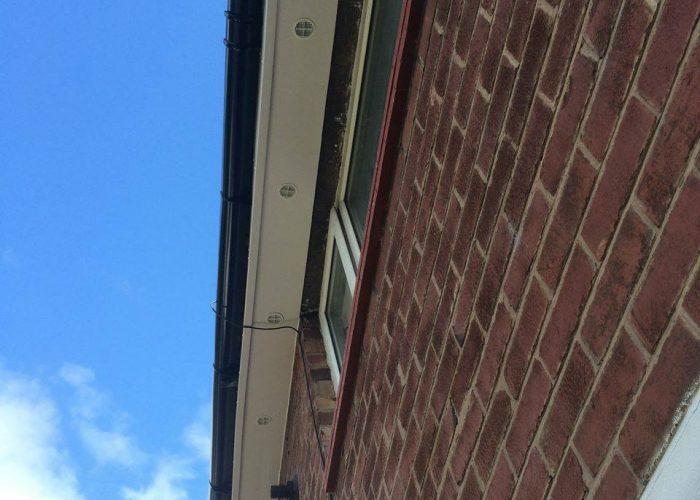 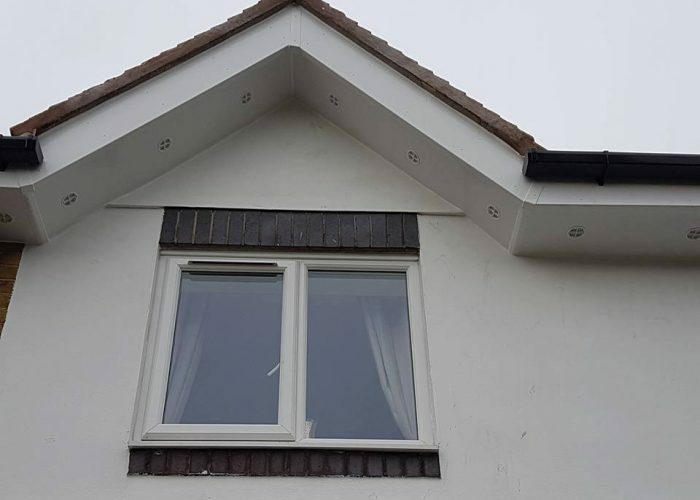 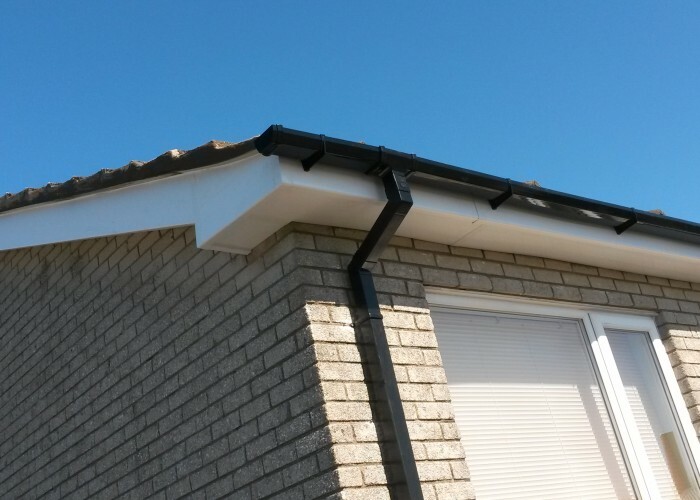 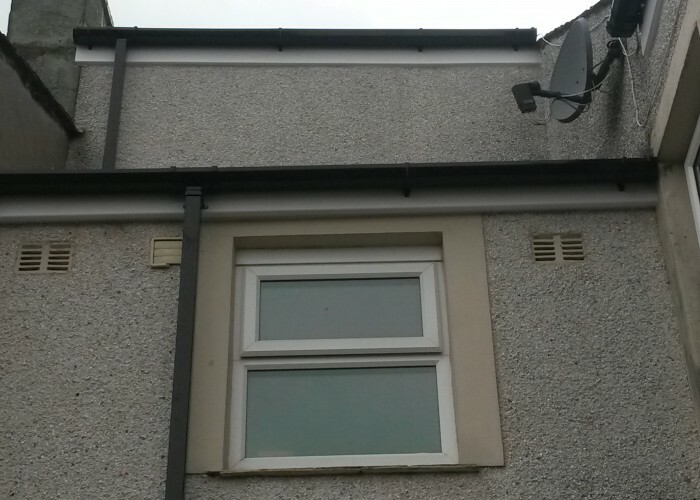 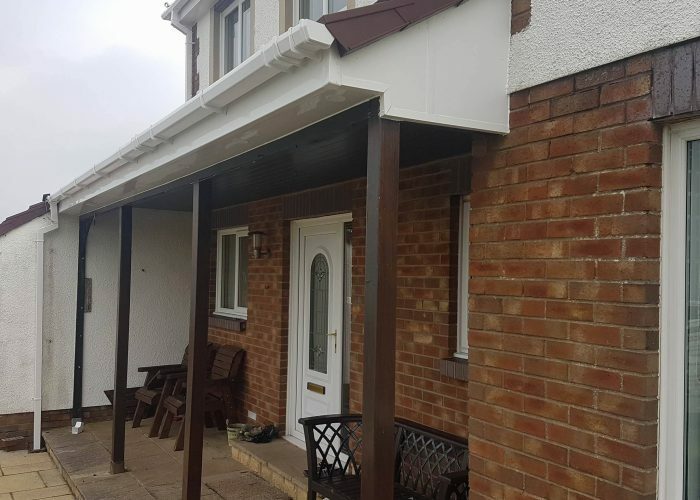 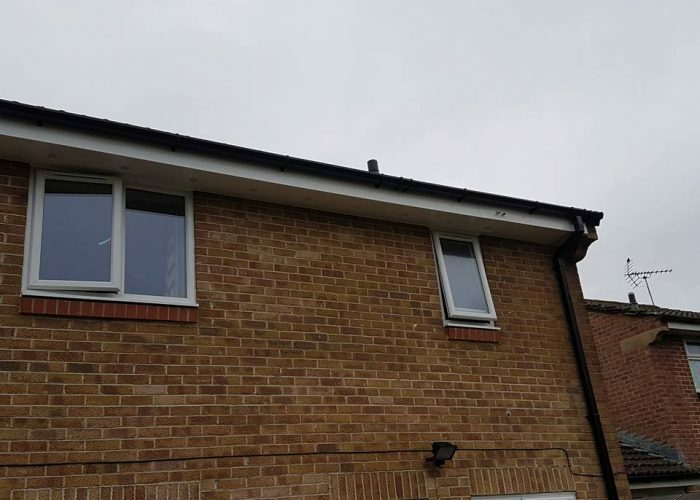 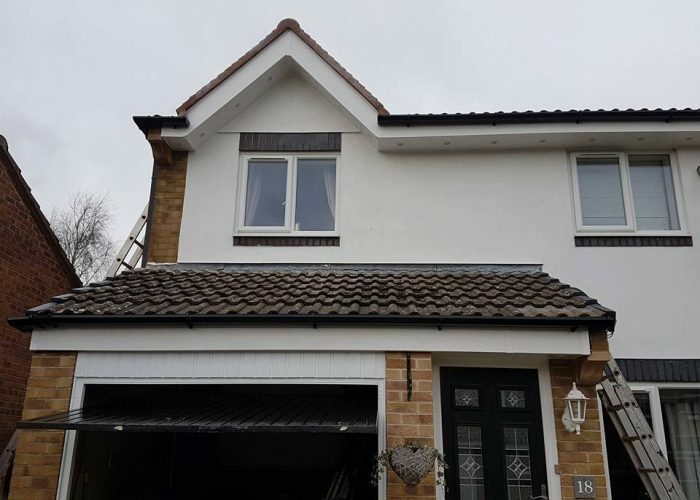 When replacing fascias, soffits and bargeboards the best option is to fit UPVC. 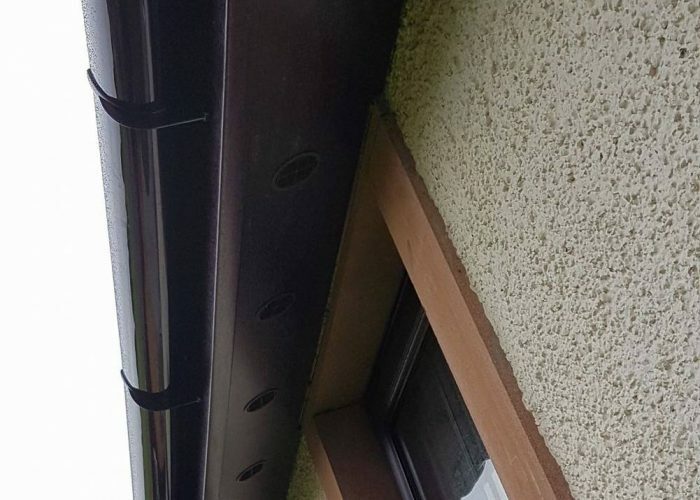 They are available in white, black and brown. 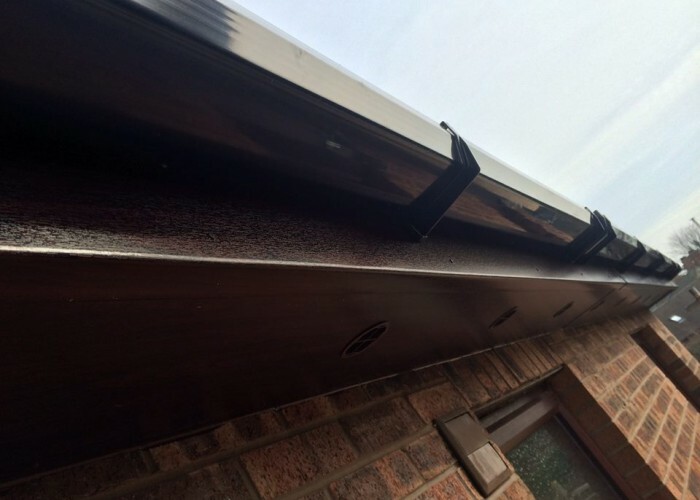 They are maintenance free and just need wiping down with a damp cloth. 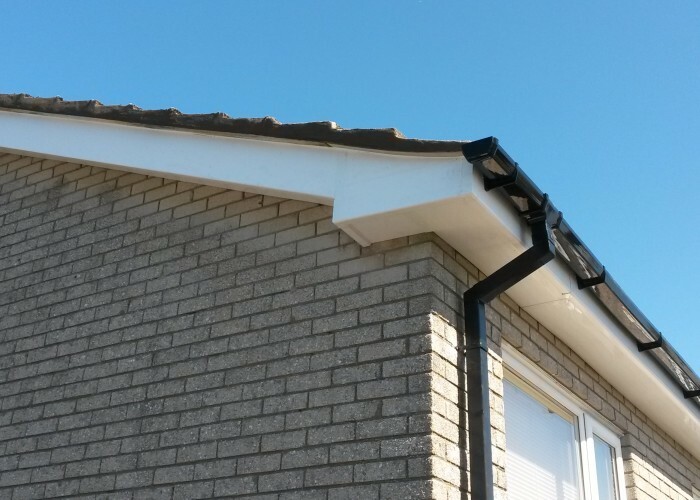 Bargeboard provides a finish to the gable end of your home sealing the verge. 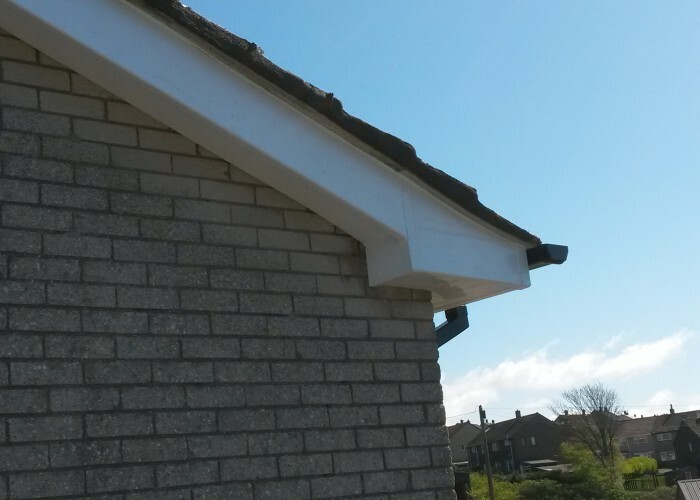 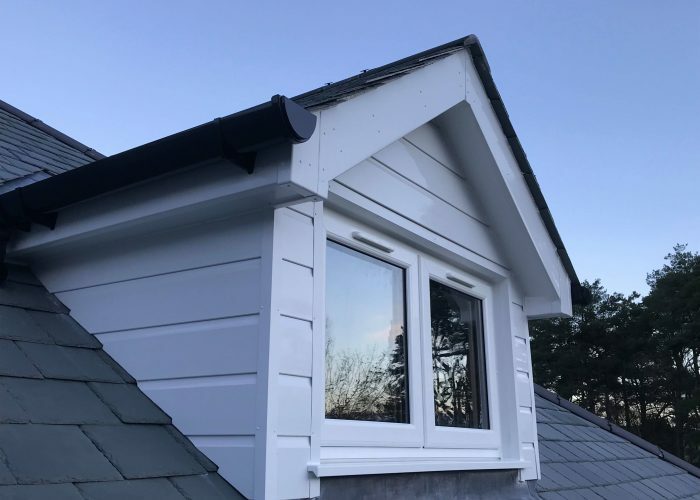 Bargeboards and fascias are manufactured from 19mm heavy duty board to provide long life and durability. 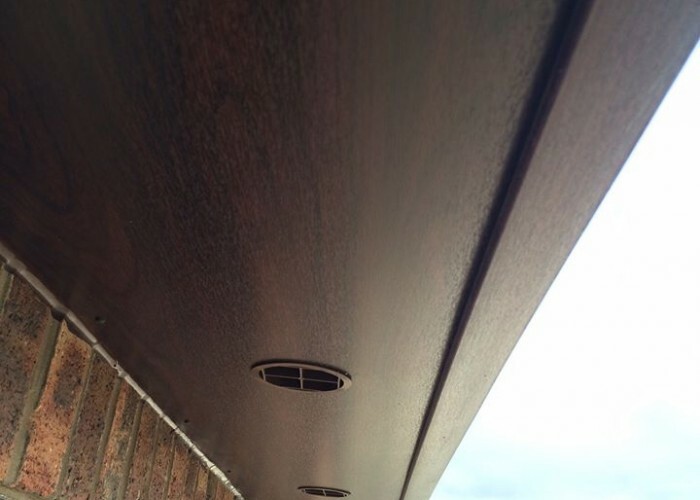 Finished with a highly polished surface to reflect heat to reduce expansion and contractions problems which may occur with thinner boards. 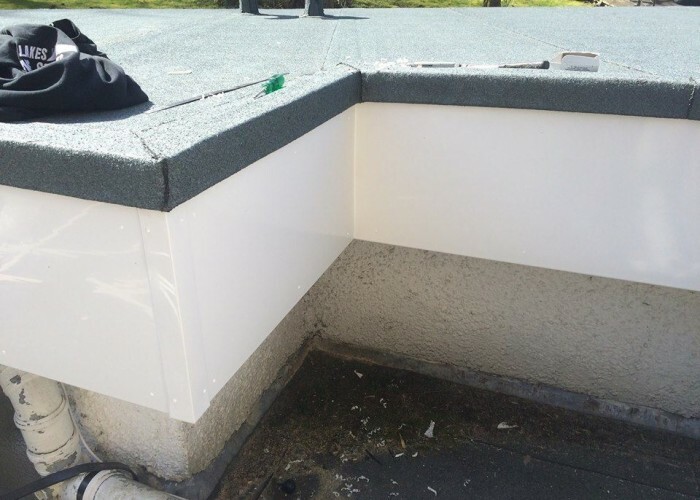 A foamed core makes it lightweight and resistant to water ingress and 5 meter lengths are used to produce fewer joints. 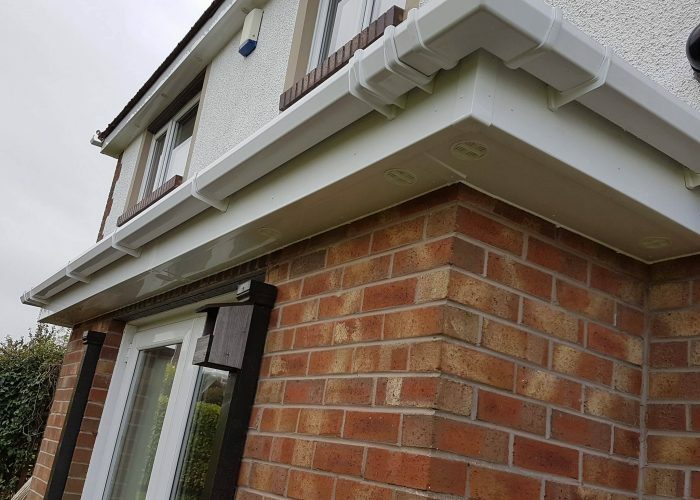 UPVC have many qualities e.g excellent weather ability, self extinguishing, resistance to most chemical products, anti fungi properties, easy to clean = low maintenance, thermal insulator. 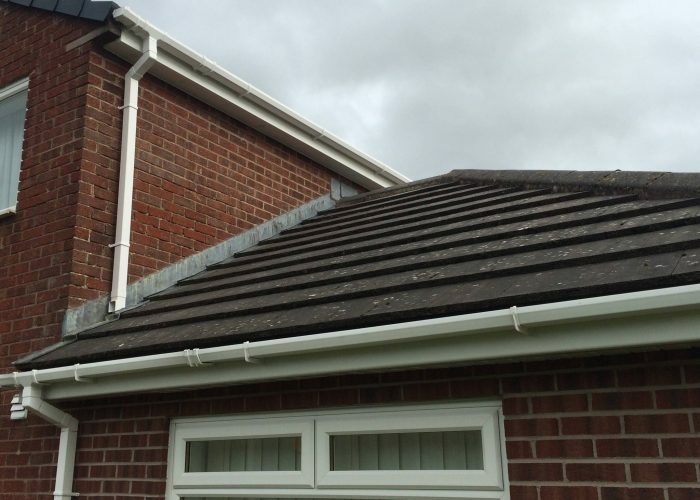 Defective rainwater guttering can be a source of many damp problems. 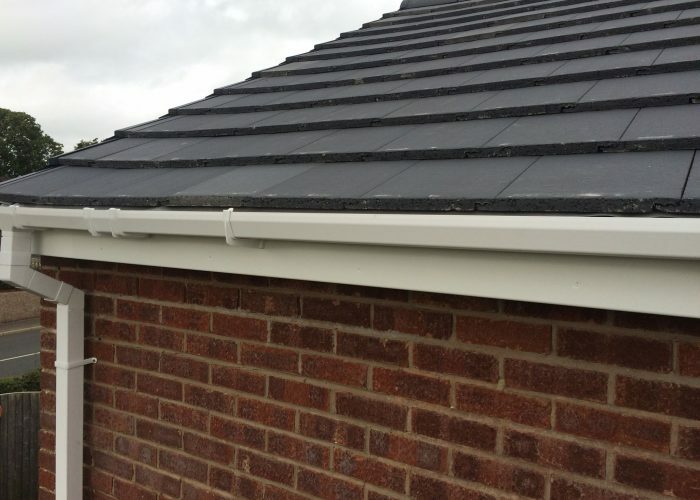 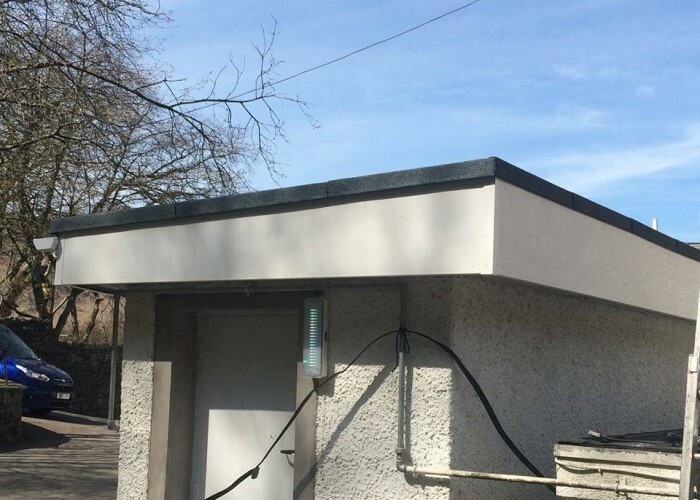 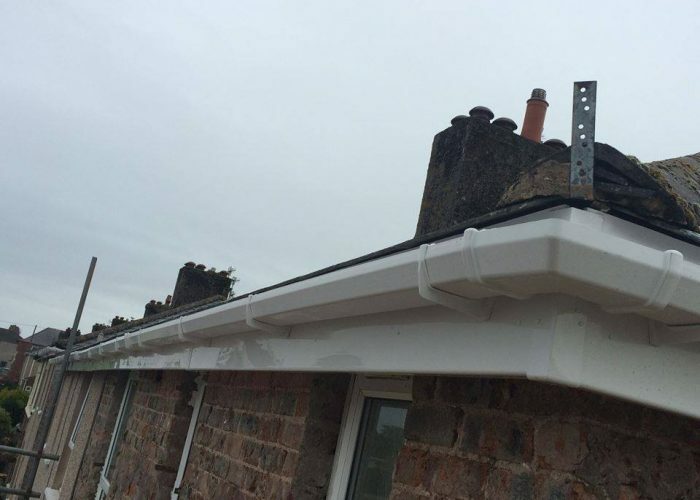 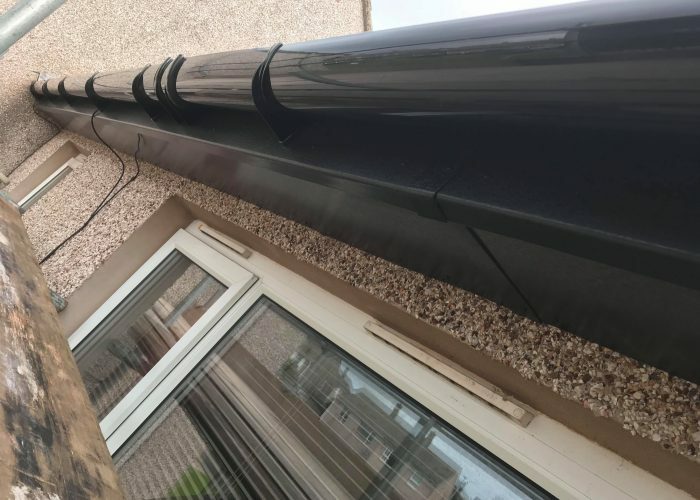 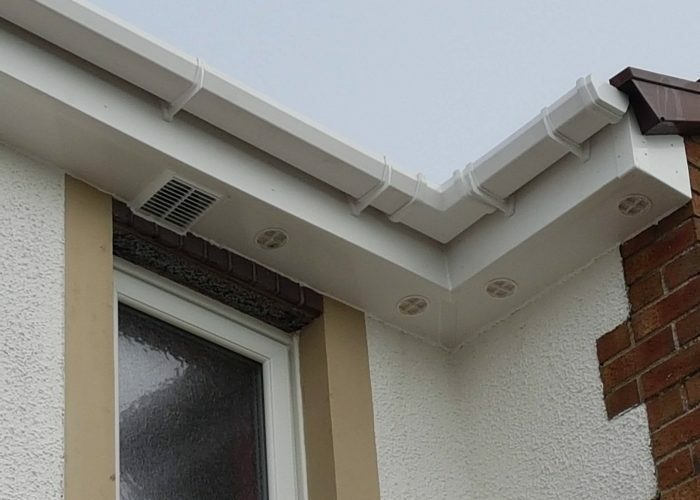 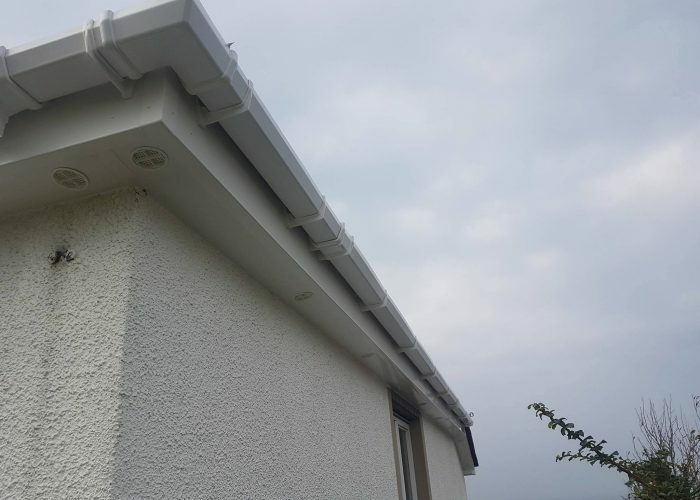 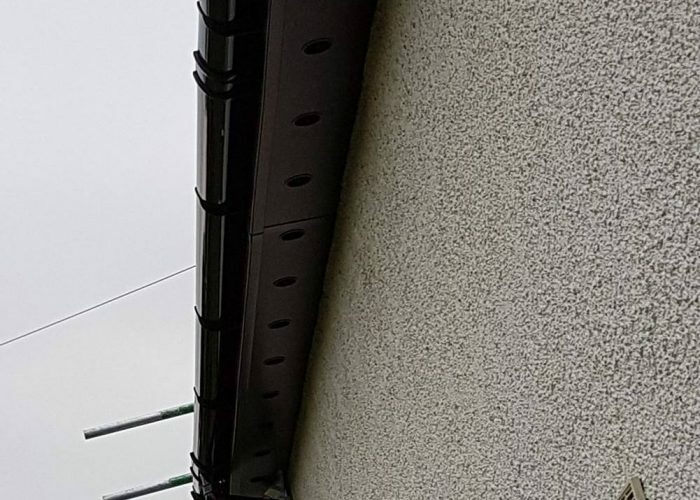 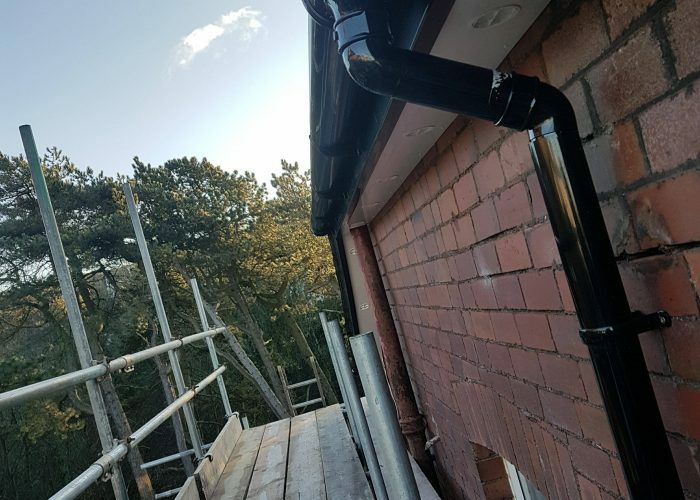 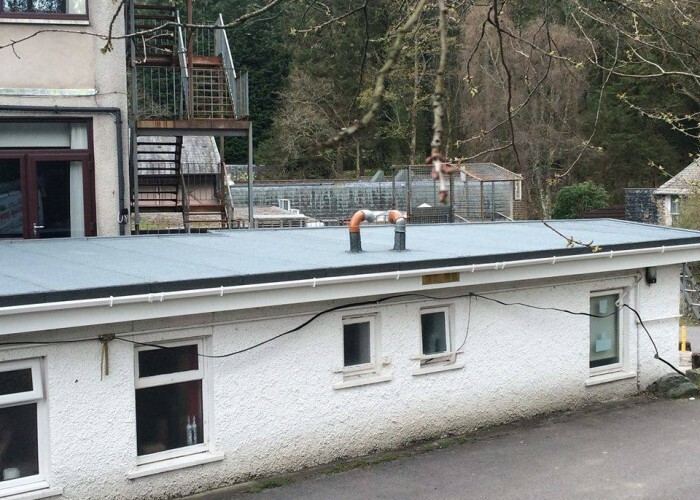 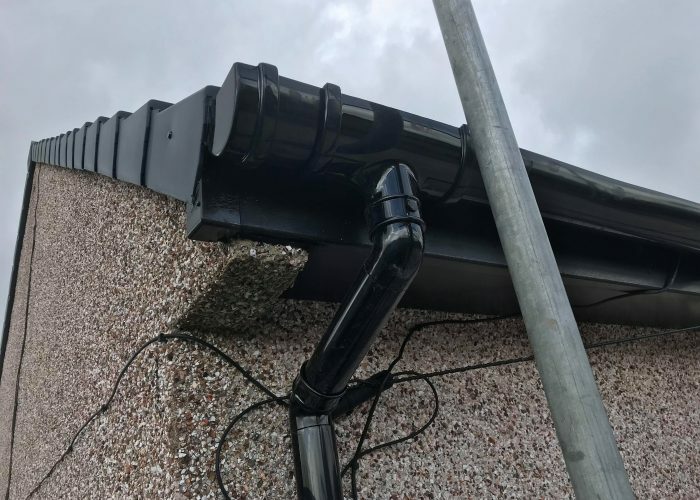 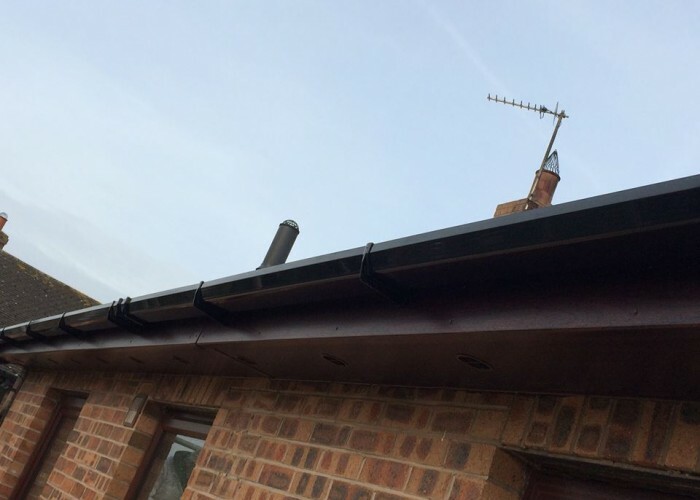 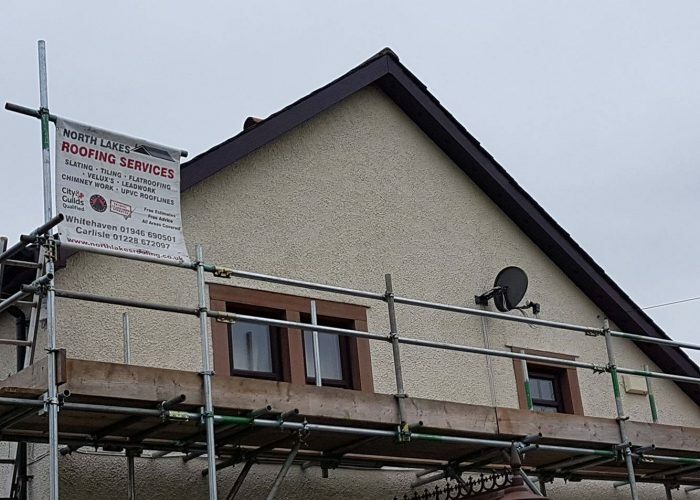 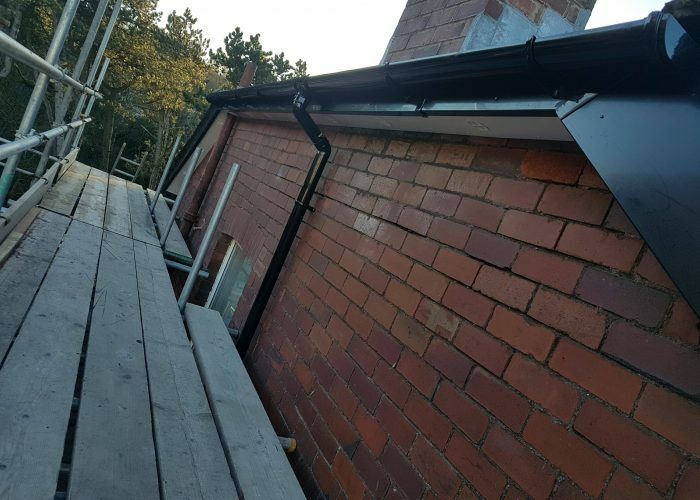 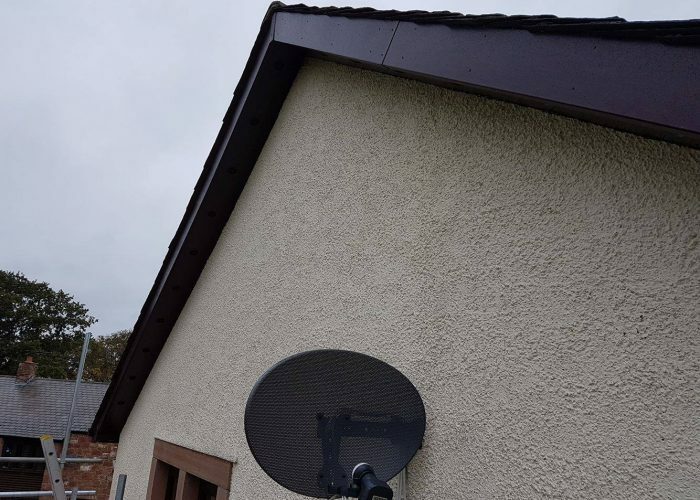 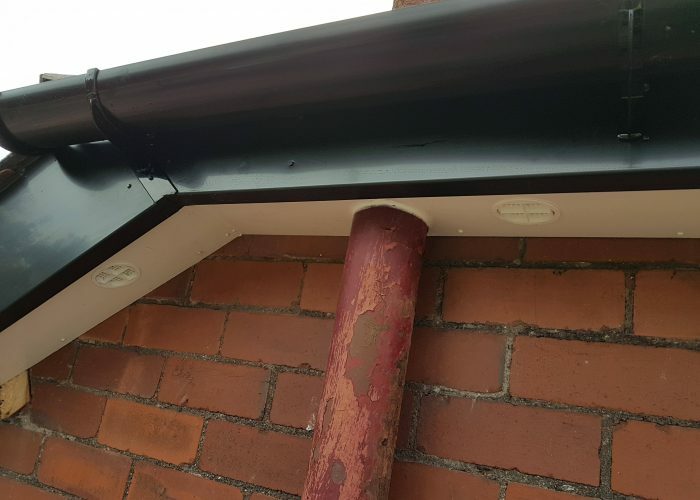 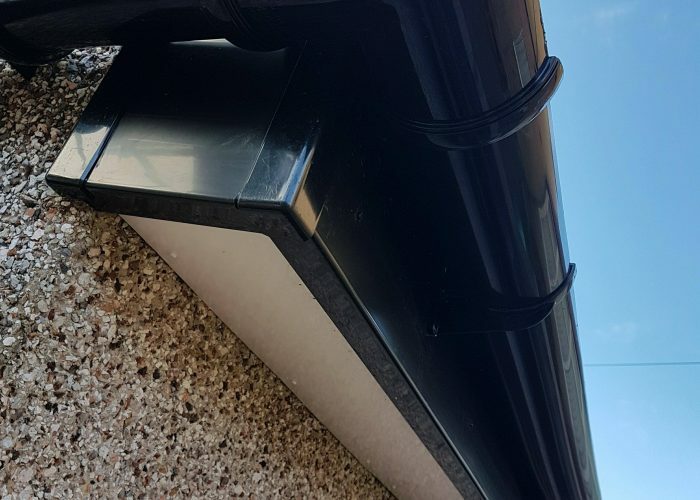 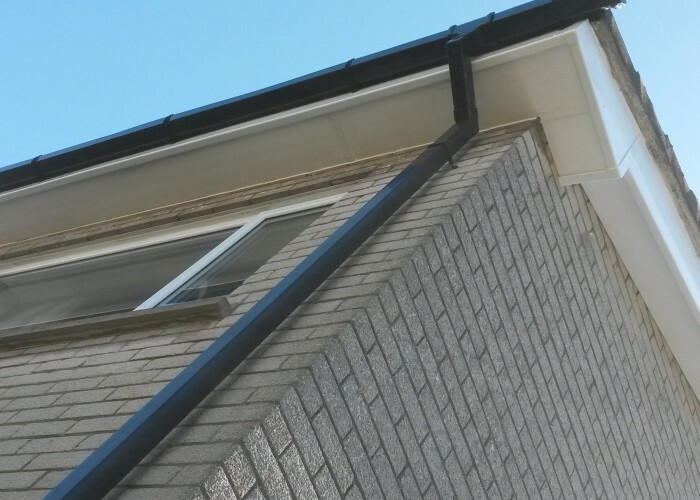 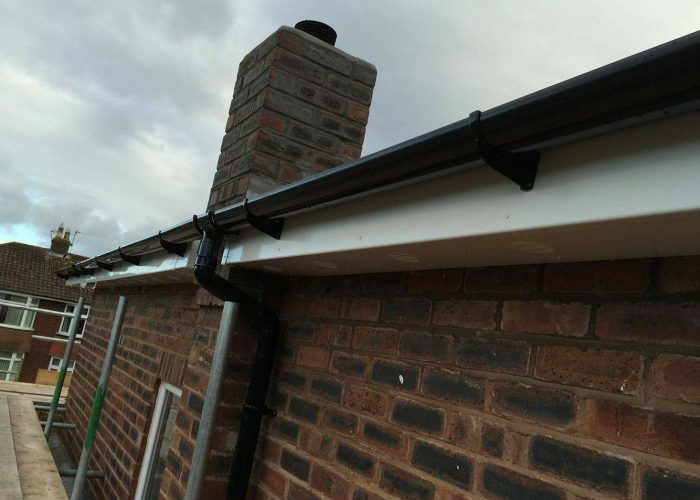 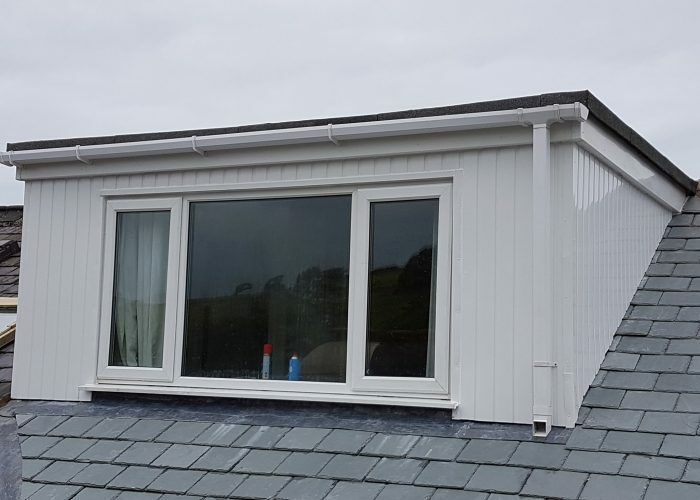 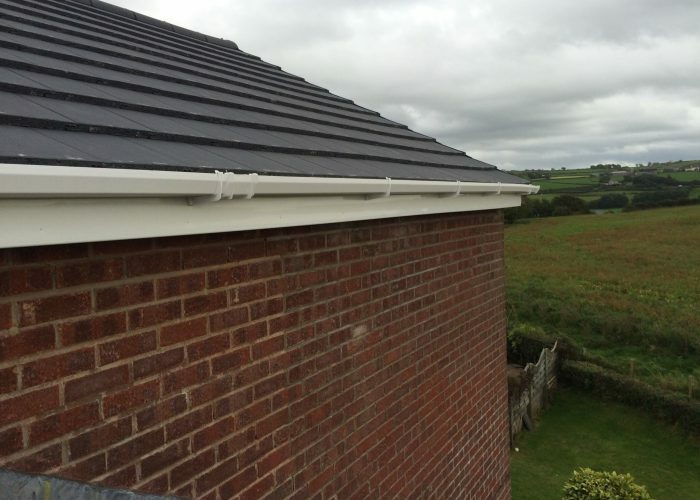 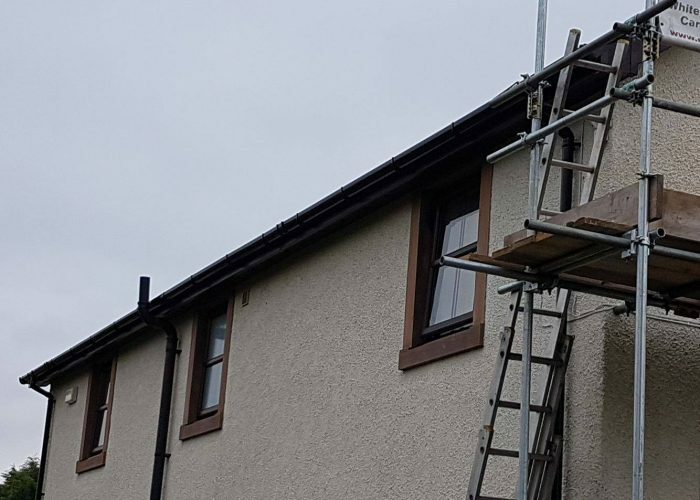 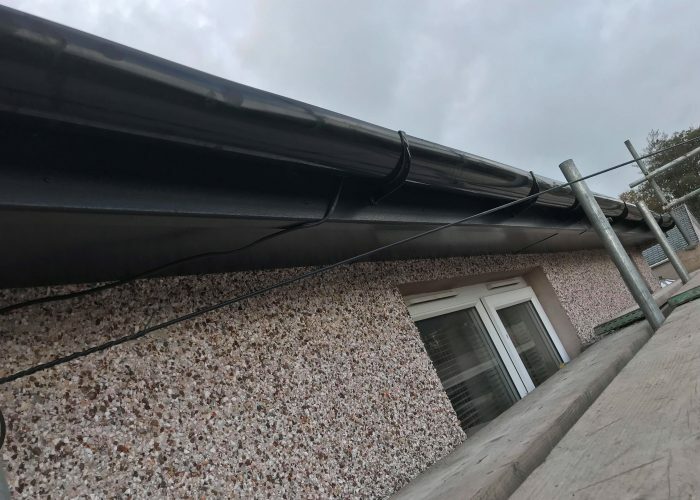 The guttering and pipe work are designed to carry rainwater away from your property, if they are not properly maintained, the water can run down the outside wall, eventually causing damage within the structure. 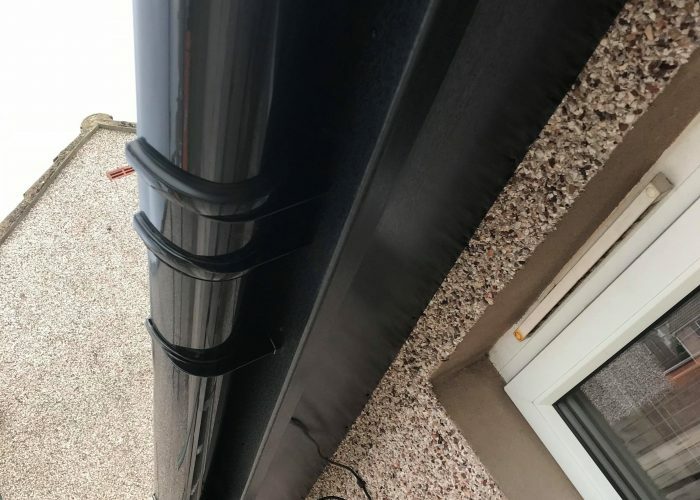 Often problems are only apparent while it is raining, so keep a look out when it is raining for any rainwater leaking from gutters or running where it should not. 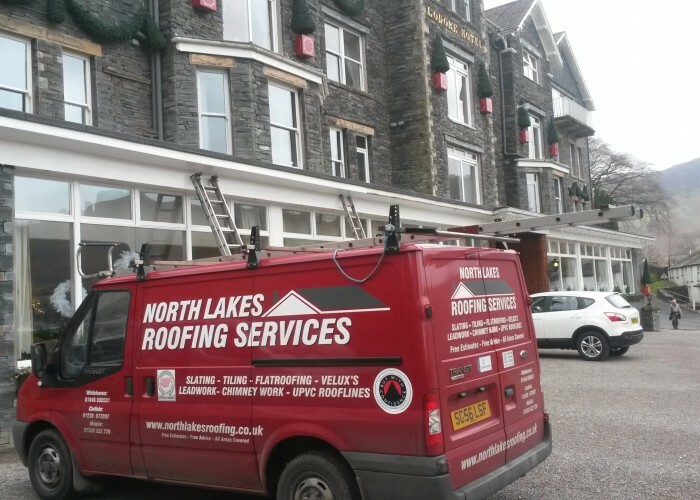 Call North Lakes Roofing if you notice any major leaks and we will rectify the problem immediately.